DNS is a core part of internet system to connect the correct domains with the IP address provided by web hosting service. 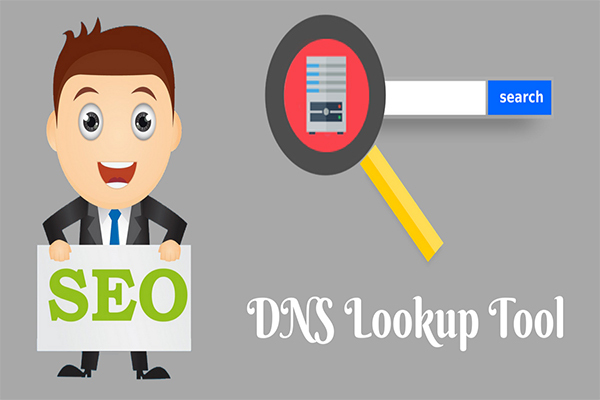 The DNS lookup tool views all the information of DNS (domain name system) server records. DNS is very useful for today's domain system in order to solve the various Complex coding problem for configuring the website to host the business. Otherwise, all the sites look like an IP address names. The common DNS record system names are CNAME, AAA, HINFO, MX, ISDN, NS, PTR, SOA and TXT. Most of the DNS records information will be extracted using the DNS record tool from the requested website. How to use the DNS Lookup tool? At First, you need to enter the main website URL which you want to check live domains DNS data. Next, enter the provided captcha code in text box to identify you are user or the robot. What is the benefit of using this tool? It provides detail analysis of any domain DNS like TXT, A, SOA, IP, CLASS, AAA, TTL, and much more to analyze and helps to configure your site. Helps to identify root servers like email, DNS performance, IP configure working properly or not. The Tool provides live information of any website provided without any restrictions to the user.